 Giving advice to your past self isn’t something new and here at Jelson we couldn’t resist getting in on the self-help reflection, especially when it comes to moving home and saving money for a new property. With Mother’s Day having very recently come and gone, we asked some of our Mum’s to share their best tips, and things they wish they had known at a younger age. 1. Start saving as soon as you can walk! It will pay off in the long run. 2. Sounds silly but set up a pension pot as soon as you can, that way you may not have to work until you’re 75. 3. 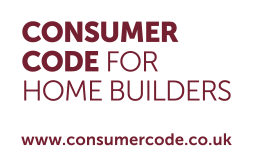 Having a good credit score is essential to get a mortgage, so don’t get into debt or waste money on gambling websites! 4. It’s understandable to want to keep up with the latest fashion trends, but instead of spending each weekend, save your money and reward yourself at the end of the month or buy when the sales are on! 5. Get a part time job or help out family and friends for a little extra pocket money. 6. If you don’t like DIY, buy new! It will save a lot of mistakes and arguments! 7. Think about it; if you’re strapped for cash, ask yourself, can I afford it, do I need it and can I find it elsewhere? If you can afford it still ask these questions; will I use it, is it worth it and can I find it cheaper elsewhere?